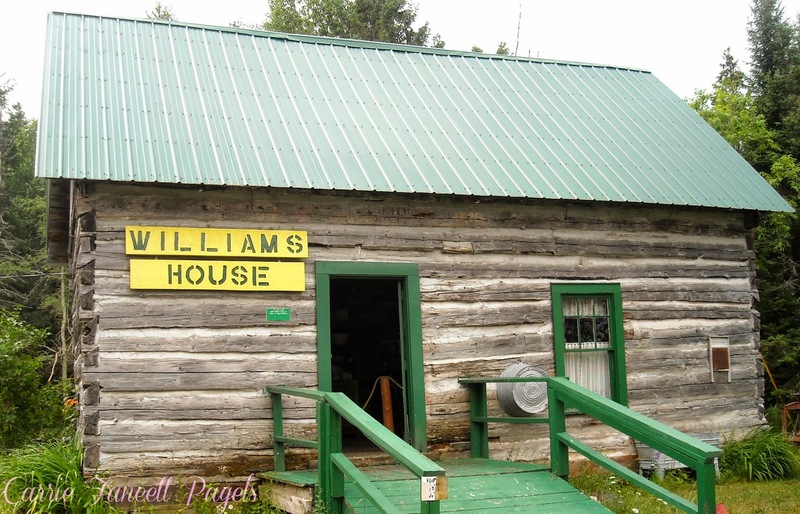 I recently flew home for a book signing at the Tahquamenon Logging museum, and commented to family members how cool it was that you could visit there and see how things were in the lumbering days. My cousin, who lives in Michigan’s Upper Peninsula, laughed at me about “lumberjack days” because he works in the logging industry today! Except that he is driving big truckloads of trees to a paper processing mill. Yes, indeed, the lumber industry continues today, but for this post I’ll be look back in time to when the great white pines of Michigan were considered “White Gold” and had diameters taller than most men. My maternal grandfather was a lumber camp boss in the Upper Peninsula and my great-grandfather may have logged in lower Michigan at the turn of the century, before returning to Kentucky. In the 1940’s, my maternal grandmother was the camp cook, along with some other ladies, and my mom also helped her mother. On the other side of the family, we had some lumberjacks, too, arriving sometime after my grandmother was born in 1895. Below is a picture of my paternal great-grandparents cedar log cabin, which is part of the Tahquamenon Logging Museum. My mother’s family moved to a lumber camp in Michigan’s frigid northern climate when she was twelve. Growing up, I heard about the shacks they lived in and how difficult it was to be so isolated and living under such difficult conditions. This was during the Great Depression. So I’ll be honest, I’m not sure she really understood how desperate the times were for everyone and how fortunate she was to have a roof over her head, food in her belly, and a job for her father. Growing up hearing these tales inspired my recent novella, “The Fruitcake Challenge,” with a camp cook trying to escape camp life. But I set my story earlier, during the time of the big lumber boom—1890. From the mid 1800’s on, timber sales continued to climb steadily. By the time 1890 had rolled around, the demand for white pine lumber to build homes all around the Great Lakes, particularly in Chicago, was at its climax. Lumberjacks worked in lumber camps putting in long hours for many months at a time. As I mentioned, these grand pines were massive. 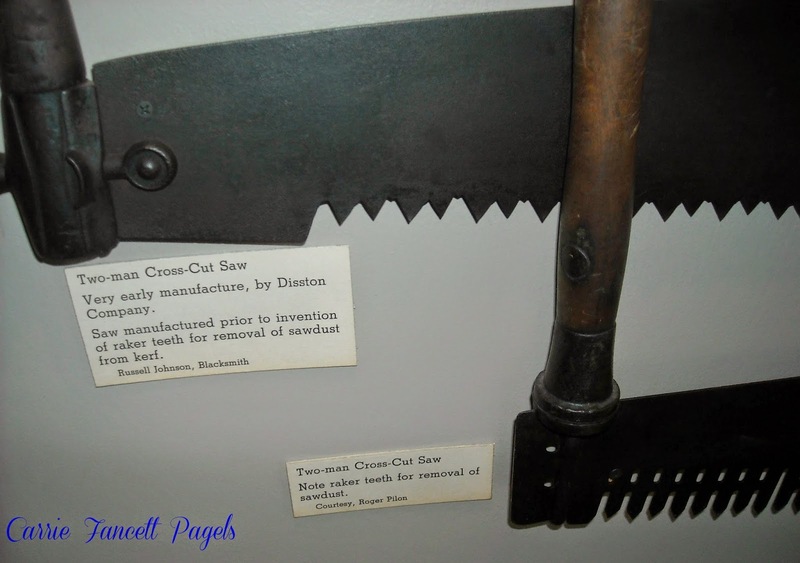 One of the instruments that made it possible for loggers to strip the woods of the beautiful old growth white pines was the cross cut saw (see picture.) The clean-out teeth (see the missing spot on the comparison saw in the picture) made it possible to cut more quickly. If you want to know more about lumberjack life, I recommend you visit the Tahquamenon Logging Museum in Newberry, Michigan, where there is a cook shack set up and periodically there are lumberjack breakfasts cooked as fund raisers. 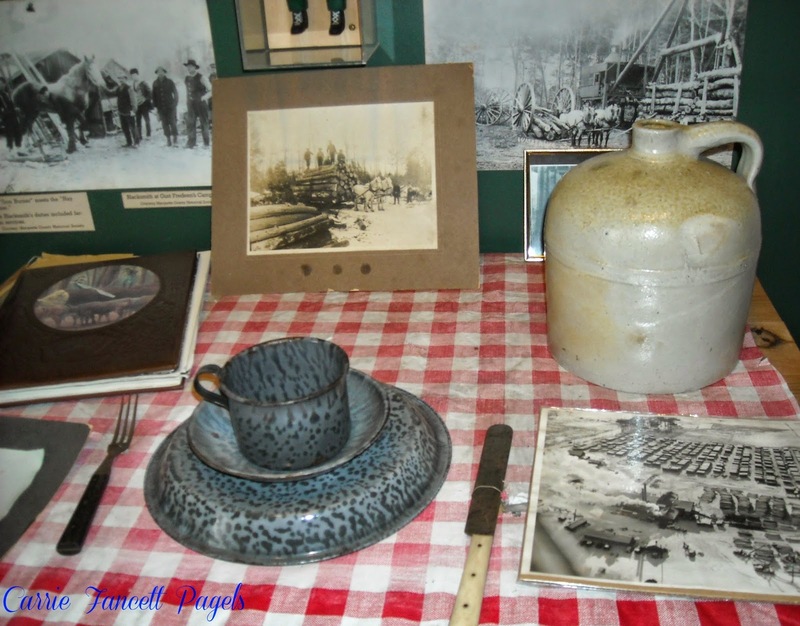 Below is a picture of a vignette of lumbercamp pictures and eating utensils, from the museum. Blurb for The Fruitcake Challenge: When new lumberjack, Tom Jeffries, tells the camp cook, Jo Christy, that he’ll marry her if she can make a fruitcake, “as good as the one my mother makes,” she rises to the occasion. After all, he’s the handsomest, smartest, and strongest axman her camp-boss father has ever had in his camp—and the cockiest. And she intends to bring this lumberjack down a notch or three by refusing his proposal. The fruitcake wars are on! 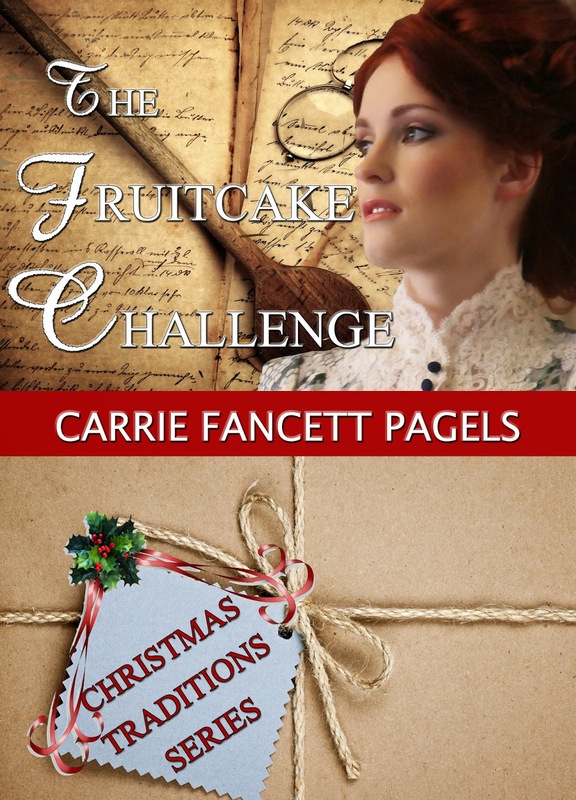 Giveaway: An ebook copy of The Fruitcake Challenge, An Amazon best seller in Christian Historical Romance and book 3 in the Christmas Traditions Series. Leave a comment about what you are most curious about in lumber camps of the late 19th century. Photos for this article were taken by Carrie Fancett Pagels at the Tahquamenon Logging Museum in Newberry, Michigan. 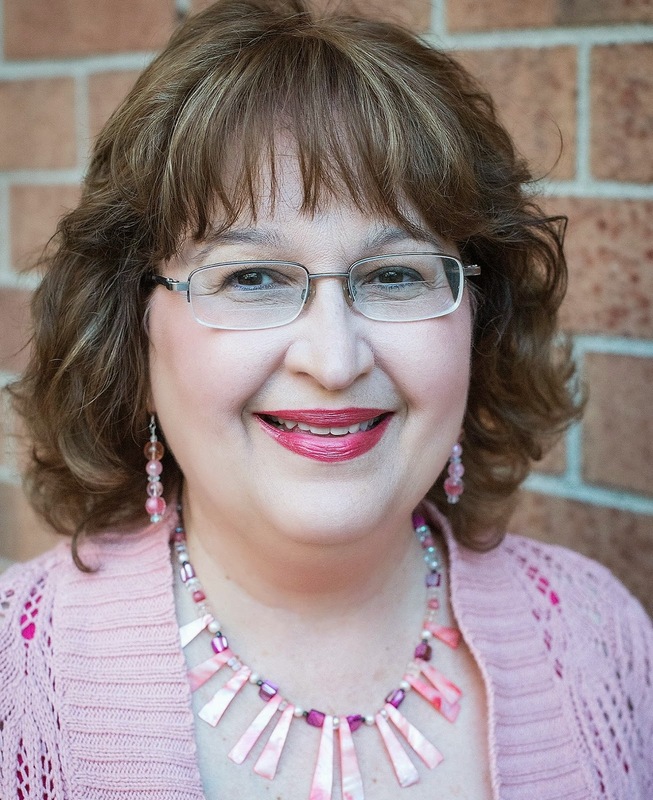 Bio: Carrie Fancett Pagels Ph.D. is an award-winning Christian fiction author. Her story, “Snowed In,” appears in Guidepost Books’ A Christmas Cup of Cheer (2013). Author of The Fruitcake Challenge (September, 2014) and Return to Shirley Plantation: A Civil War Romance (2013). Carrie is a finalist for the 2014 Maggie Awards for Excellence and the winner in Historical Genre for Family Fiction’s “The Story Contest 2014”. Thank you for sharing this most interesting post Carrie. TY, Melanie! I grew up around ex-lumberjacks with names like Dutch and Swede, so I used that in my novella, too! Thank you for sharing this information! I have visited the Upper Peninsula and those trees are beautiful. It's a shame what the harsh winters and bugs have done to the forest up there, Linda. I was surprised when I was home at how so many were dying. Eliza, they did eat huge amounts of food. The cook shack was the most important place in the camp and you better have great cooks or the lumberjacks wouldn't be in your camp for long! Thanks for coming by! I've loved learning about lumberjacks since reading The Measure of Katie Calloway by Serena Miller! LOVED Serena's story and am so BLESSED that she has read and endorsed my novella, Heidi! What an interesting family history. I have trouble cooking for my family, let alone a bunch of lumberjacks. I was a house sitter/ relief workers at a group home and had to cook for them every weekend. You get used to making the larger quantities but it is a lot of work. What a great post, Carrie! Congrats on your new release. TY, Amy! Any lumberjacks in your family? How they endured the outhouses in sub zero weather! That's funny, Lisa! You get used to certain things. Like the freezing cold weather. I love learning about your lumberjack history, Carrie! Thank you so much for sharing this great post, complete with pictures. TY, Britney, and thanks so much for letting me know that the post was up today! I thought it was for Friday! Blessings! You have a very rich family history to be proud of. TY, Bonnie. My mom wasn't pleased about moving to a lumber camp at age 12 but those people touched her life and made her who she was. Hugs! Such an interesting post, Carrie - thank you!! I'm don't have a specific question, just enjoying learning about logging camps - in general. It seems an intriguing subject, to me, but I know it had to have been a hard, rugged, secluded, life. If I'm ever in the Newberry area, will have to make it a point to check out the museum - especially now that I know it has a connection to you. I've always had wonderful visions of living in some tiny log cabin secluded in the woods - and preferably overlooking the ocean - I want the best of both worlds, you see (LOL)!! I've already read, and loved, "The Fruitcake Challenge" - please don't enter me in the drawing for it, however, do want to be included in the Giveaways Galore. I love the new blog and look!! Bonnie, thanks so much for coming by and for your kind words about my novella. I pray people will find hope in reading the story. I always enjoyed going out to the cabin when it was at the farm. My great-grandparents' farm was out in the country and our huge family garden was in the back, down a long drive. It had all been cleared out back there but the rest had a lot of woods around it. Very peaceful. My great-uncle lived in the cabin. What a great review and what a totally different world. Yes, indeed, Chris! I know my mother sure felt it was a totally different world from what she started out with. Her maternal grandparents were farmers and her maternal uncles were shopkeepers. My poor grandmother was taken away from all her family. She died at only 42 or 43. Sounds like a good book to read. My late husband was a logger in Maine in the 80's . Thanks, Linda! What type of logging did he do? When I was growing up there were a number of friends whose families were loggers. It was a rough life even then, in the 60's and 70's. Sister Mary Lou, So great to see you here. Thanks so much for getting this post up despite the trouble. You're such a blessing to me! That is so cool, Pat! Thanks so much for coming by and I'll be eager to hear what you have to say about my novella when you read it! Blessings! Well, you have to realize that people used outhouses, Maxie. So those were unisex, lol! Baths would have been done via a large metal "bath" basically a big metal tub, filled with hot water heated over the fire. People took care of a lot of their daily cleaning by using a pitcher, bowl, and wash cloth and those baths were not daily and maybe not even weekly! Blessings!